Optimizing your DRP requires you to plot the past, present, and future performance of your supply chain all at once. 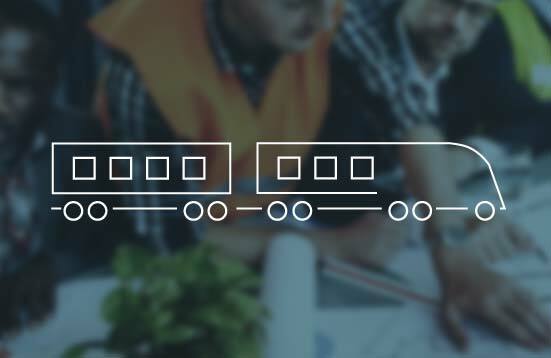 This requires a level of visibility across your supply chain that can only happen when key players throughout the chain are coordinated with one another across a single, seamless network. It can be done with a pro-active Distribution Planning Strategy. DRP Operations that suffer from a lack of transparency can send shockwaves through your whole supply chain. The lack of visibility across different channels in your chain impacts everything from the quantity required of materials in the sourcing phase to amount of product inventory on hand during fulfillment. We elevate the level of control our partners have over their supply chain through improved network optimization. We’ll perform data analysis and update your technology to ensure accuracy and business process relevance. Get the bird’s eye view. Plot the past, present, and future performance of your supply chain all at once. DRP gives you a jump on determining the who, what, and where of goods and services, thus allowing you to stay consistent with forecast demand. The overall goal is to curtail inventory shortages and lower the costs of ordering, transporting, and storing goods. This is not only good for the "Chain", it's also good to your bottom line.